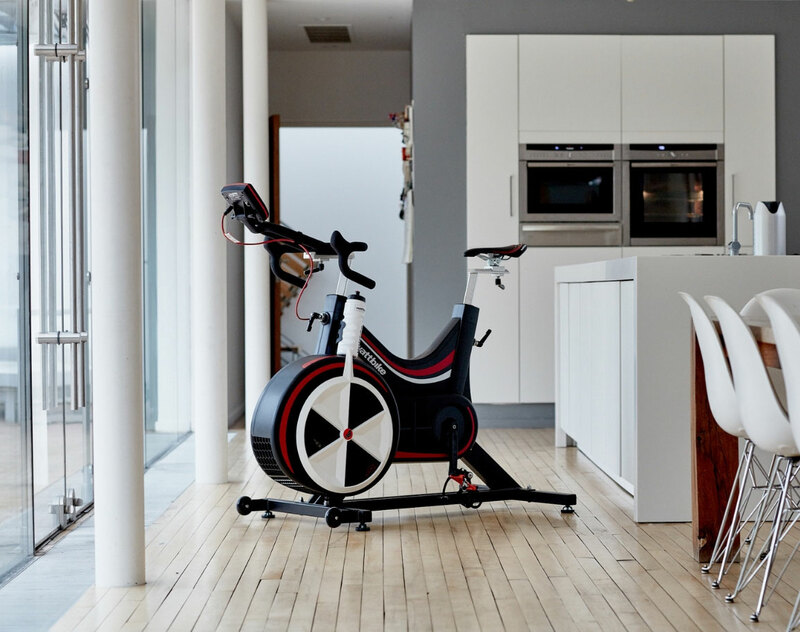 The Wattbike will provide you with a range of feedback, to enable you to meet your goals and perfect your technique. Whilst ANT+ capability means that you can connect the Wattbike with most major heart rate monitors as well as apps including Zwift and Strava. Footprint - 1.2m length x 70cm Width x Height 1.10m (based on a standard set-up). Includes a Comfort saddle, we are able to swap this for a racing saddle if you prefer, please contact us to request this configuration. The included pedals are Wellgo e-148s, featuring Look Keo cleats and Shimano SPD cleats and toe cages. Both the pedals and seat can be detached to replace with your preferred set up. What is the difference between a Pro and a Trainer model? What type of pedals and seat come with the machine? The Wattbike includes a Comfort saddle, we are able to swap this for a racing saddle if you prefer, please contact us to request this configuration. Subject to an administration/carriage charge of £90 and a minimum one month hire period. All machines are subject to a refundable £50 deposit.